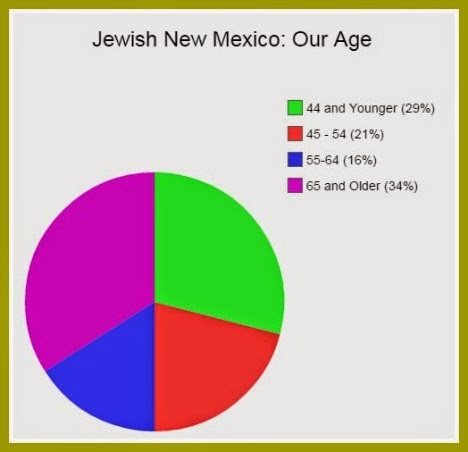 Jewish New Mexico - Our Age: As you know from Abq Jew's blog post NM Jewish Population Survey Results Announced, preliminary results of the only established permanent floating Jewish Population Survey in New Mexico have just been released. And if you've been following (you have, haven't you? ), you must surely suspect that the beautiful and talented Doron Matalon (Miss Israel) has nothing at all to do with the JFNM Population Study. What she does have to with, at least peripherally, is SelfieGate - the selfie she took with Miss Lebanon, which has sparked outrage in that country. In the event, neither Miss Israel nor Miss Lebanon was crowned Miss Universe; the title went to Miss Colombia. She's only here to attract your eye, dear reader. How's she doing? Sing to the tune "Where Have All the Young Jews Gone?" and promised more insightful commentary.on the Survey results. Well, here goes. No, all the young Jews have not gone to Denver. Some have gone to Phoenix. Some have gone to Houston. Some have gone to Chicago, or Los Angeles, or even New York. And some have ascended to the Land of Israel. Many were born and raised in the Land of Enchantment - and then sent away to college. And just never came back. UNM ("University Near Mom") did not fulfill them - but Boston University and schools of similar quality and reputation did. Abq Jew must point out: This is not just a problem for New Mexico's 24,000 Jews. This is a problem for the entirety of New Mexico's wonderfully diverse population. What is New Mexico's chief export? 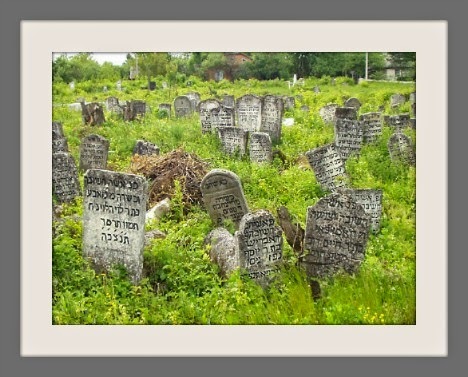 We're going to need a lot more cemetery space. We're also going to need a lot more senior citizen services - housing, transportation, education. 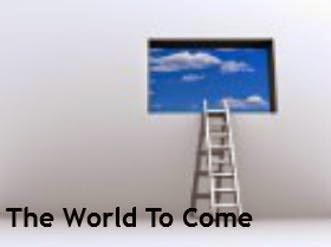 And guidance - some of which Abq Jew has thoughtfully provided on his World to Come page. and more Chevre Kaddisha volunteers! The recent announcement of the Jewish Academy's closing (see Jewish Academy of Arts & Sciences to Close) was just one indication of our community's age demographic: there aren't enough Jewish kids to keep the school going. The JAAS announcement was also a blow to the chances for New Mexico Jewry's rejuvenation. The dedicated young Jews we oldsters seek will may see the lack of a community Jewish day school as a serious drawback, and may decide to take their Jewish neshamas elsewhere. is large, dynamic, and growing! Contact Abq Jew to get in touch with them!